The story of Queen Victoria’s unlikely friendship with a young Indian clerk named Abdul Karim, Victoria & Abdul is based on the book by Shrabani Basu. The cast includes Olivia Williams, Eddie Izzard, and Michael Gambon. Making today a Sunday Slacker kind of day, enjoy the following featurette and have a great day. Making today a Sunday Slacker kind of day, enjoy the following featurette and have a great day. 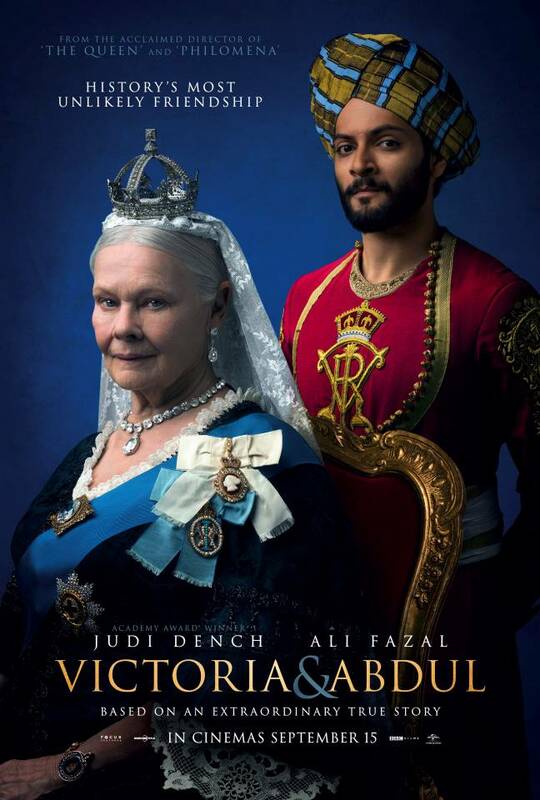 If you agree Judi Dench is an international treasure, leave a comment below.